If you’re not a Sleepyhead (that’s what the fandom is called) but you’ve always meant to check out Fox’s Sleepy Hollow, good news: it was just renewed for a third season. 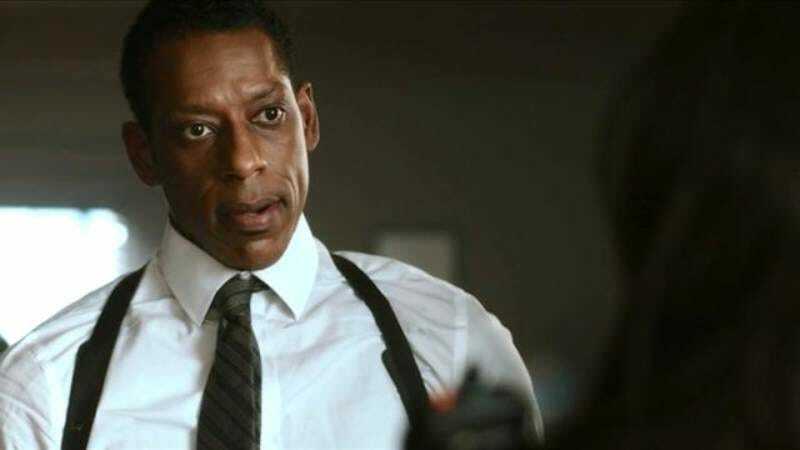 If, however, your desire to watch hinged on seeing Orlando Jones in the supernatural drama, sorry—Variety reports that Jones will not be a part of the season three cast. Sleepy Hollow was a surprise hit for Fox when it premiered in 2013, but the second season suffered from too many characters and a deviation from the central relationships between Ichabod Crane (Tom Mison), Abbie Mills (Nicole Beharie), and Jones’ Captain Frank Irving. Season two brought Crane’s wife (a witch, naturally) out of Purgatory and into town, and the show—which had previously been praised for its diverse cast—seemed to be nudging out key players to focus on the Cranes’ marriage. Believe it or not, when Jones joined the show, he was the marquee name. He was an original MADtv cast member, had a memorable spokesman run for 7-Up, and had starred alongside David Duchovny in 2001’s Evolution. While that doesn’t sound like the optimal background for the role of an all-work-no-play detective, Jones quickly became a fan favorite. And he loved them right back, engaging fans on Twitter and Tumblr, even soliciting fan fiction. Jones has remained mum on social media and elsewhere about his departure, instead campaigning (unofficially) for an Evolution sequel and picking up projects like a Ted Patrick biopic and a new web series, High School 51.